Overall, there are fewer Canadian female business-owners than their male counterparts. Why does this disparity exist? For the next couple of weeks, I will be writing a 3-part blog series focusing on female business-ownership and how women can begin overcoming obstacles to success, either societal or otherwise. Of all the business-owners I have worked with over the years, only a small percentage of my mentees are female, and I believe with more female presence in the entrepreneurial community, more women would feel inspired and compelled to see themselves undertaking that challenge. Fewer females in positions of power in business: Only 21 of the Fortune 500 CEOs are women and women hold only 14% of executive officer positions*. With statistics like these, perhaps young women do not identify or aspire to become business owners when they do not see female role models. Work-Life Balance: Although we now see much more equality between women and men in the domestic setting, women traditionally still take on a large portion of the household responsibilities, which results in less available time to spend putting in the hard hours of work required to get a new business up and running. Societal gender expectations: Traits that are often valued in male business-owners, such as assertiveness and drive, are sometimes incorrectly perceived as aggressive and selfish in female business-owners. This can affect a female business-owner’s confidence in reaching her next level of professional success. Lack of mentorship: Starting a business can be a very personal undertaking, and it may be difficult to ask for help. Business-owners, both male and female, would benefit from seeking mentorship and business coaching to gain perspective, learn from others’ experience and get support. 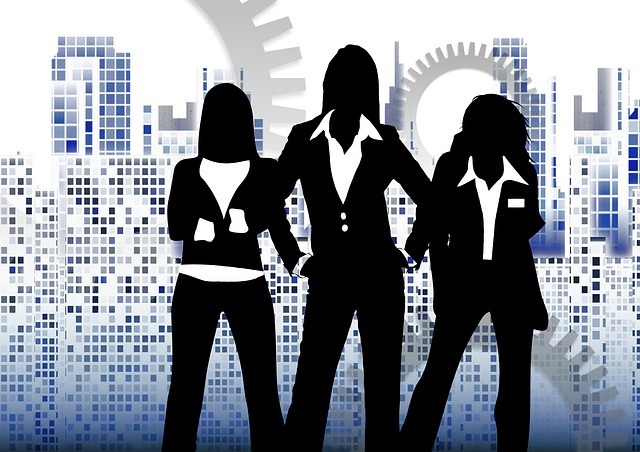 Do you agree with some of the reasons why there may be fewer female Canadian business-owners? Would you have added more to the list? Let me know what you think in your comments below. My next blog will feature an interview with two local female business-owners who will give us some insights into both the obstacles and successes of their business. Stay tuned! * Information referenced from Business Insider Magazine.